The success of the OnePlus 6 was evident after it took its limited edition Silk White just 24 hours to sell out in Europe. It has now been revealed that more than 1 million units of the flagship smartphone have been sold in just 22 days. This is indicative of the company’s growth rate and the flagship is no doubt a huge success, despite the increased price tag. Pete Lau, CEO of OnePlus told Business Insider that the company is very happy with the sales results and customer feedback. The company is more positive after achieving this milestone and thinks that it represents a growing fan base. Even though it is a remarkable feat, it is pale when compared to what Samsung and Apple manage to achieve. Lau attributes this to the absence of a physical sales channel for OnePlus. It should be noted that OnePlus sells its smartphones directly to consumers and doesn’t involve carriers in the process. This limits the number of customers the company can reach as a brand. However, that really hasn’t been the case in the U.S. as OnePlus is the number one company there in the unlocked devices category. Moreover, OnePlus has been successful in developing nations such as India, where OnePlus 5T emerged as the best-selling flagship in the first quarter of 2018. The price of OnePlus 6 is a bit higher than the OnePlus 5T and starts at $529. If you remember, the company launched a $299 ‘flagship killer’ when it first entered the smartphone market and it has since been adding newer features and working on its own custom user interface; this would eventually have forced the company to price its devices a bit higher. The OnePlus 6 is powered by the Snapdragon 845 SoC and the two RAM variants that are available are 6GB and 8GB. 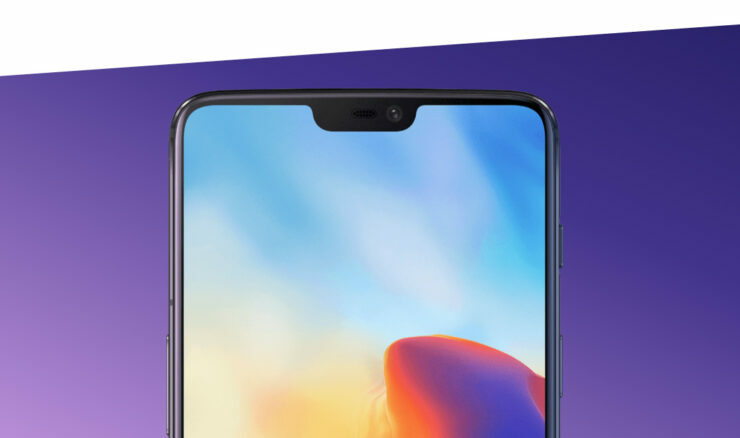 Additionally, the three internal storage options available are 64GB, 128GB, or 256GB, with the smartphone featuring a 6.28-inch Optic AMOLED screen it surprisingly, retains the headphone jack. If you want to check out which affordable Snapdragon 845-powered flagship is better, see our specifications and features comparison of the OnePlus 6 and Xiaomi Mi 8. Get Massive Discount On The Xiaomi Mi Mix 2S, OnePlus 6, Asus Zenfone 5 And More – Limited Time!